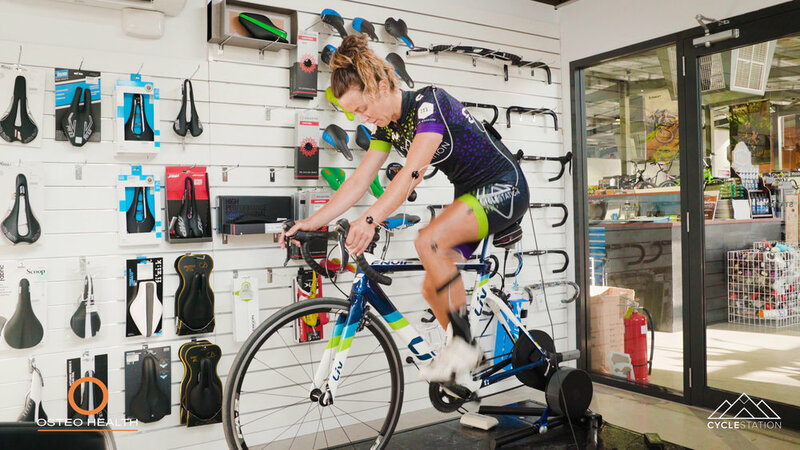 You’re going to want to ride for longer and longer distances, and that’s why it’s vital to get the bike fitting you correctly. We are all unique and that is why Osteohealth is working with us to leverage the advanced technology of Guru bike fit and Retul. All bike fits are performed by registered Osteopath's and Physiotherapists incorporating a full physical assessment. Using years of bike fit data and real-time feedback, Osteohealth will ensure the perfect fit for you and your bike. For enquiries or bookings contact Osteohealth. Please COMPLETE THE FORM BELOW FOR a call from osteohealth.